All roads lead to Rome. And one probably took you here. Rome was always Caput Mundi, the Capital of the World, multilingual since ancient times. That's why it feels so natural learning a language in this capital. 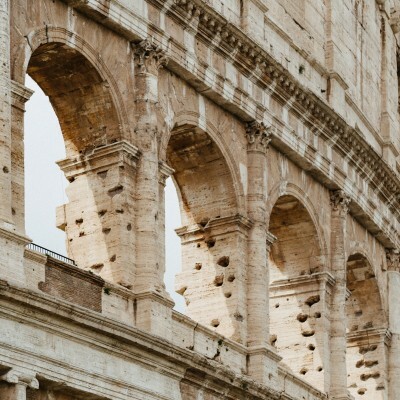 Would you like to improve your language skills while in Rome? Finally learn how to order Conchiglioni in Italian? Or just practice your Spanish with exchange students? Then you are in the right place.